Join the Free Online DIY Your Own Natural Cleaners Event! One of the ways our body gets overloaded with toxic chemicals is through the cleaners that we buy in the store. It’s actually really easy to make your own cleaners at home! 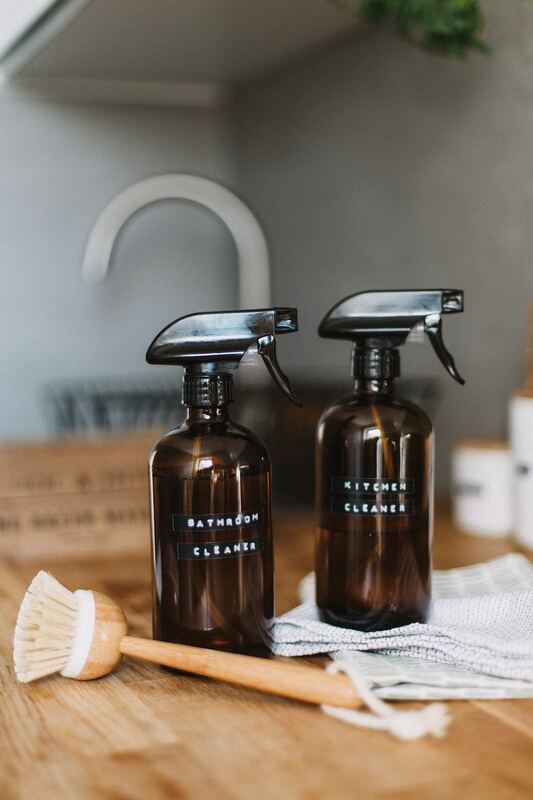 For your kitchen counter, your bathroom, your mirrors and your carpets, there are cleaners for everything! Learn how to make your own cleaners and get a free download including recipes for how to make your own cleaners as well! This class is an hour long and is jam-packed with information! This class is being held online so you can join from the comfort of your own home! Cost? Totally free with no pressure to buy anything! Join the FREE DIY Your Own Cleaners Event! Learn how to make your own non-toxic, all natural cleaners!